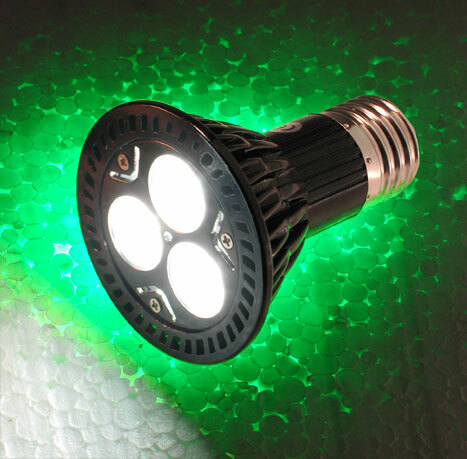 Aimed at architectural and home lighting applications, the PAR20-6W LED spotlight bulbs have standard 26-mm Edison screw bases and a maximum power draw of less than 6 W. Screw-in replacements for PAR20-style incandescent bulbs, they reduce power consumption by 85%. 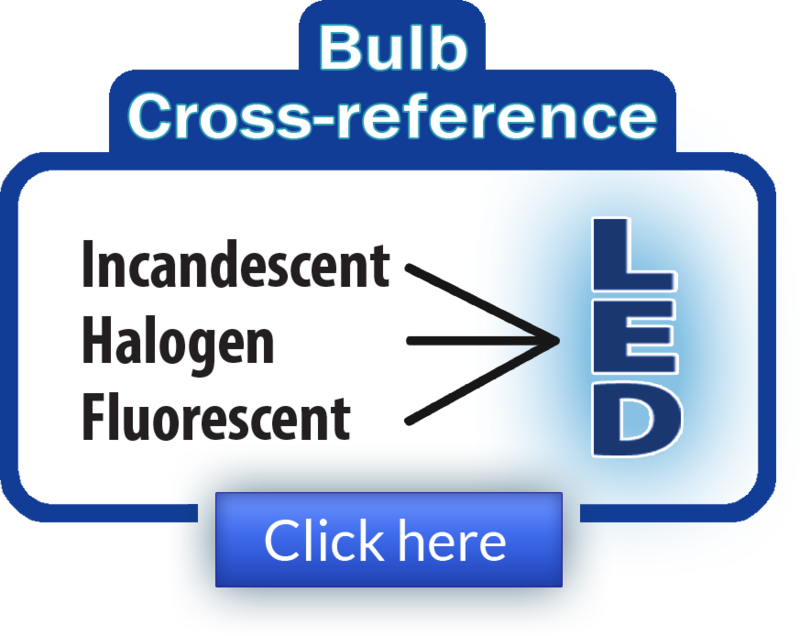 The LED bulbs are available with 20° and 40° light-emitting angles and in warm-white (3,000-K) and pure-white (6,000-K) versions. They run on voltages ranging from 100 to 260 Vac and put out between 190 to 275 lm, depending on color. 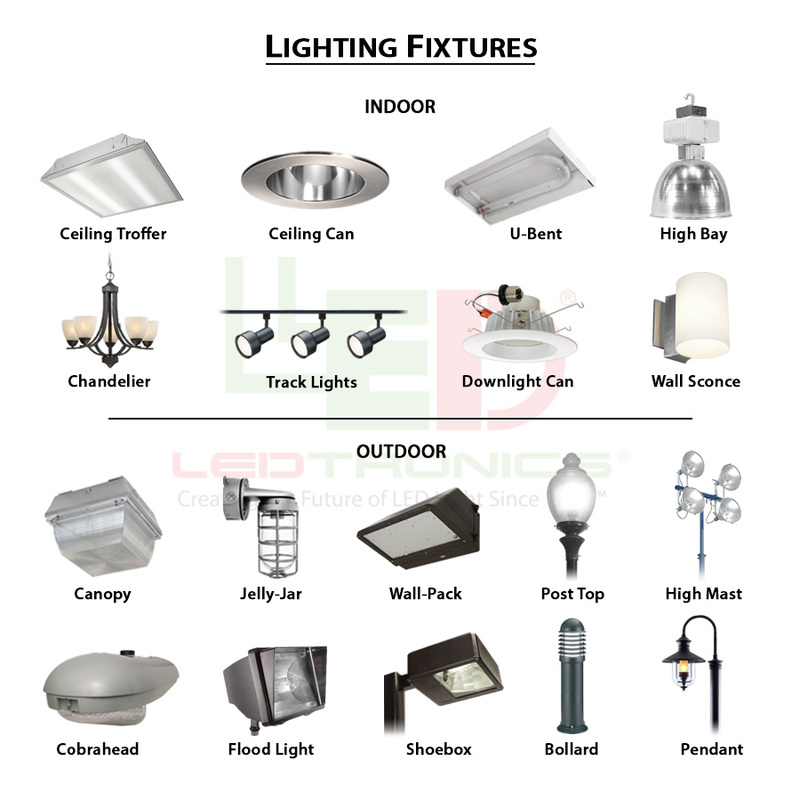 Learn more about LEDtronics, Inc.